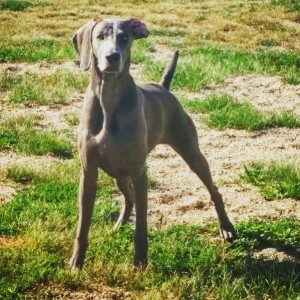 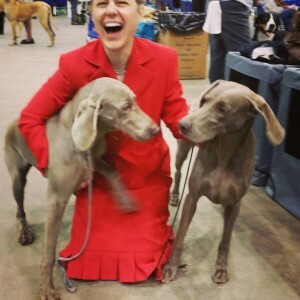 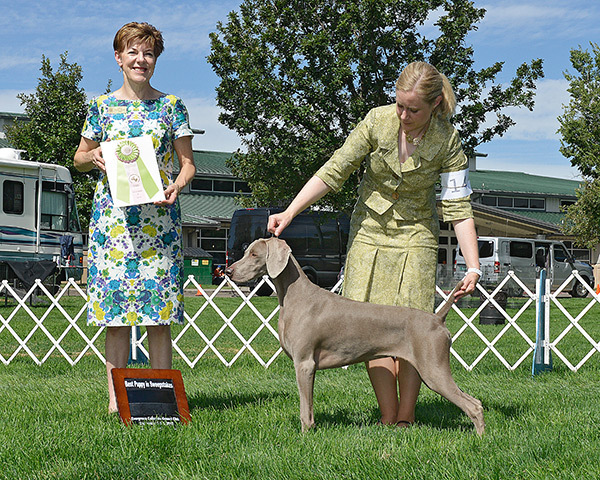 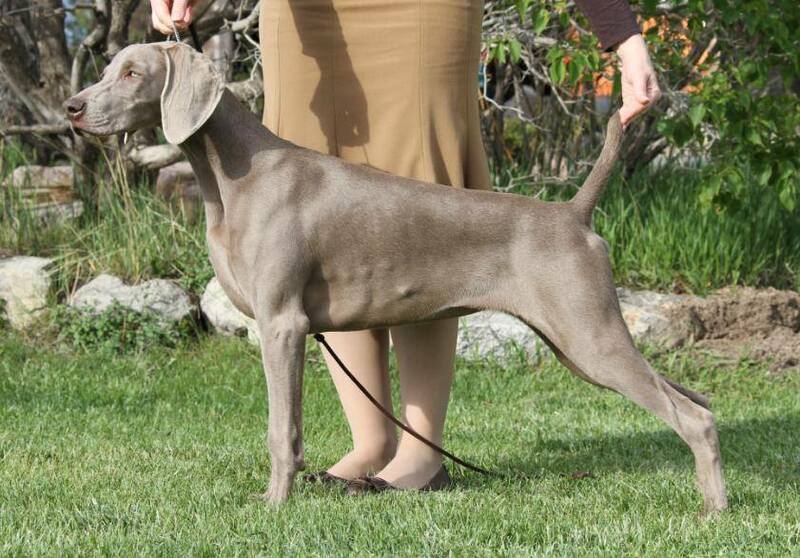 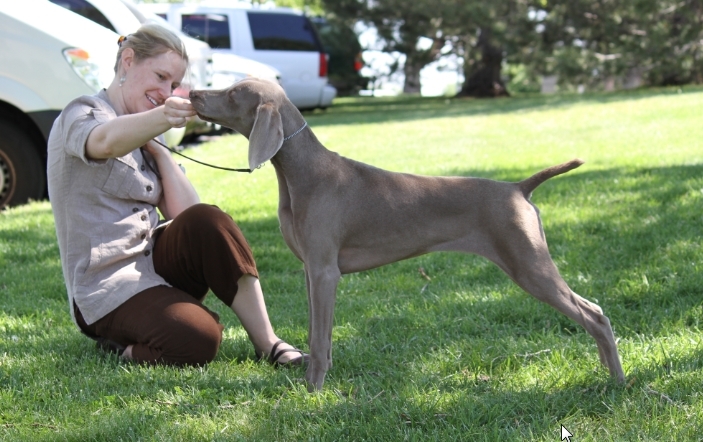 Samantha Best in Sweepstakes at the Mile High Weimaraner Club annual specialty show in Sept. 2015. 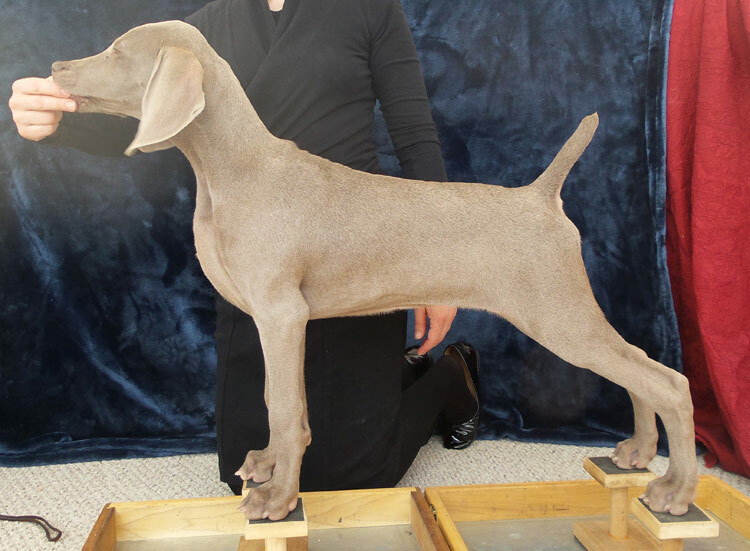 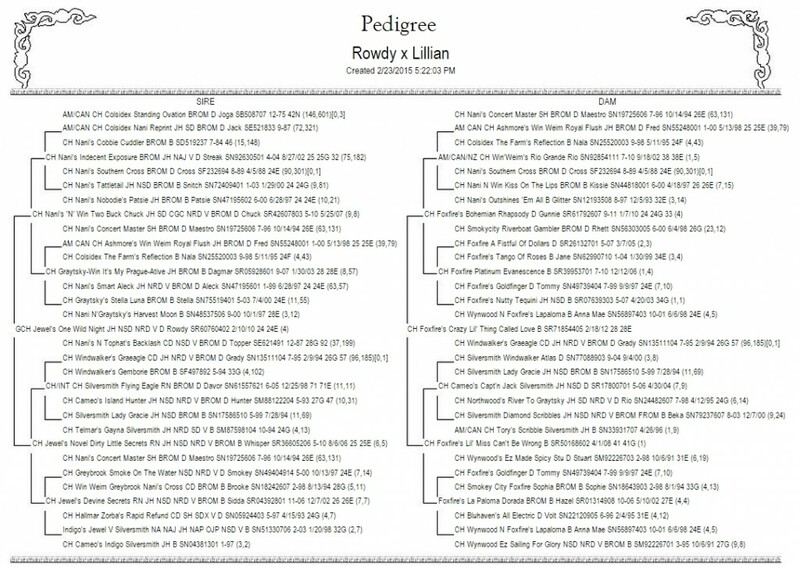 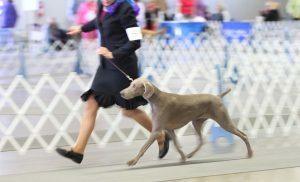 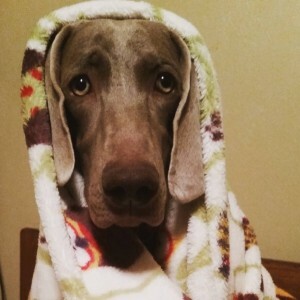 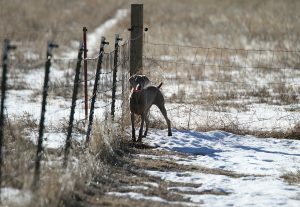 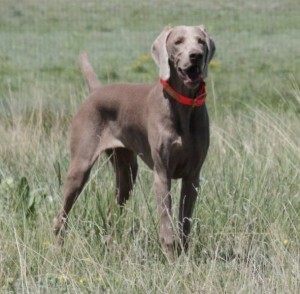 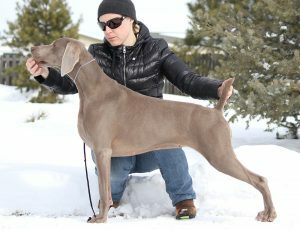 Sam finished her championship by winning one major at the Weimaraner Club of Albuquerque annual specialty show, and another major that following Sunday. 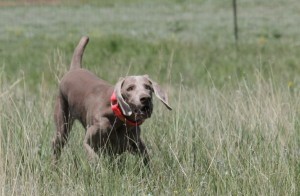 “Bam Bam” lives in Colorado Springs with Eric and Therese Nissen. 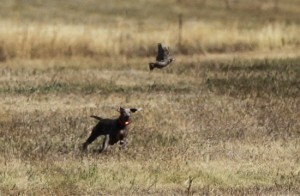 She’ll continue training for various disciplines including hunt tests. 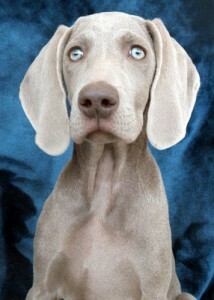 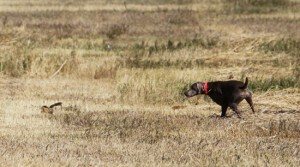 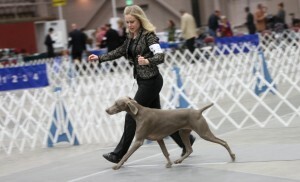 Samantha taking Best in Sweepstakes at the Mile High Weimaraner Club. 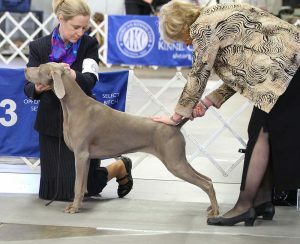 Thank you to Karen Rooks Nauer for recognizing our girl. 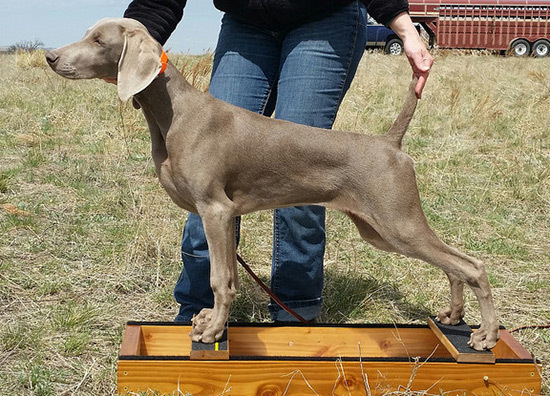 7 months old at the Arapahoe Kennel Club fun match. 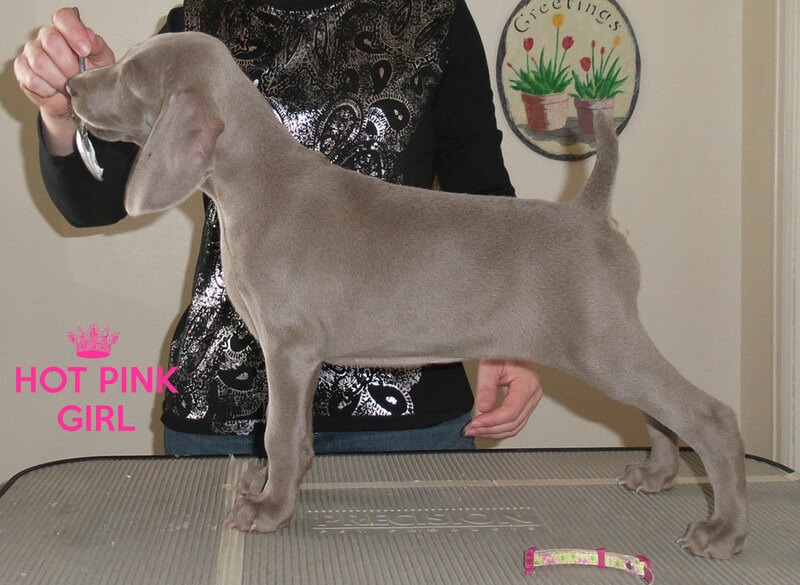 She took a puppy group 2 with George handling her!